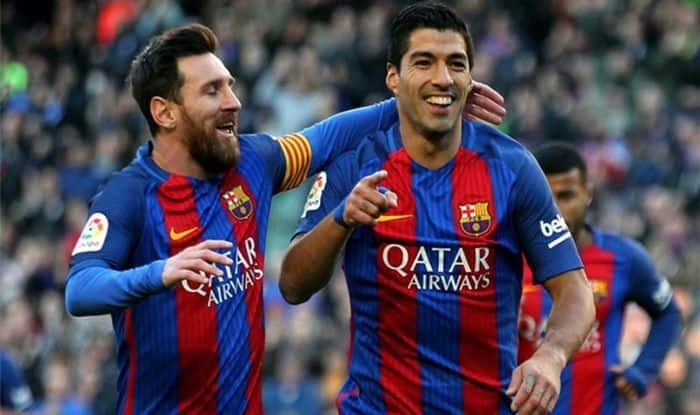 Barcelona will take to the field against Levante for the final leg of the quarterfinals of the Copa Del Rey tournament at the Camp Nou on Thursday. Barcelona will take to the field against Levante for the final leg of the quarterfinals of the Copa Del Rey tournament at the Camp Nou on Thursday. The home side will head into the match with a goal deficit as they lost the first leg 2-1 at Levante’s home ground. The only goal scored by Barca was through a Philippe Coutinho penalty. Levante will have some defending to do, as Lionel Messi and co will go all out with their attack in the match. Barcelona are have had a bittersweet season so far, they have lost against minnows but also had some impressive wins and are currently the table toppers of La Liga. Barcelona are behind, but they will be favorites on paper because of home advantage and they have some of the finest attacking options in the footballing world. When will the Barcelona vs Levante match take place? The match will kick-off on 18th January 2019 at 2:00 AM IST (Thursday late night). Where will the Barcelona vs Levante match take place? The match will take place at the Camp Nou stadium in Barcelona. Where can I live stream the match online? The should be available for streaming on some TV apps and website. Stay tuned for further update. Cillessen; Semedo, Murillo, Lenglet, Alba; Vidal, Busquets, Alena; Dembele, L Suarez, Messi. Aitor; Postigo, Chema, Cabaco; Coke, Prcic, Campana, Simon; Rochina; Mayoral, Boateng.